This dataset contains summarized information of Hospital Service Area (HHA) file by provider number and ZIP code of the Medicare beneficiary. 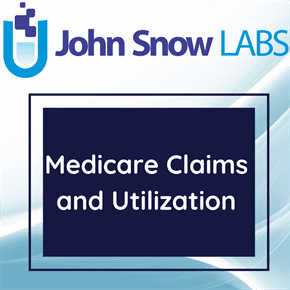 The Hospital Service Area (HHA) dataset is a summary of the calendar year Medicare inpatient hospital fee-for-service claims data. It contains the number of discharges, total days of care, and total charges summarized by hospital provider number and the ZIP code of the Medicare beneficiary.